All of my pop singles have been written by Sven Lõhmus. My newest single “Tõusulained”, which is serving as the lead single off my upcoming EP, is all about better times. The music video was shot by the super talented kids from the Estonian Youth Dance Union. 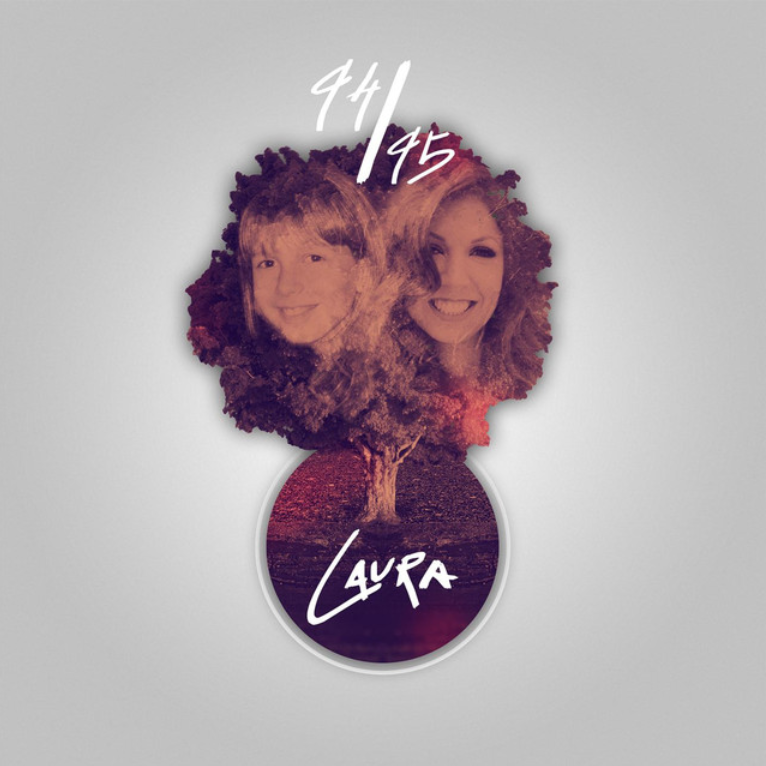 In the summer of 2016, I released a nostalgic single called “94/95”, which is a beautiful throwback to my childhood. The song is written by Sven Lõhmus. “Sädemeid taevast” (Sparks From The Sky) is the title track of my first compilation album, originally taken from my second album “Ultra” (2009). Released as a single in 2012, it tells a story about love, hope and a new beginning, that often is just around the corner. “Võid kindel olla” (You can be sure) was released to the Estonian radios in late 2010. The song is about future, dreams and about the feeling, that you can count on somebody. “Pühakud” (Saints) is the second single off my second album “Ultra”. It tells a magical story about a saint, who somehow knows all the answers to our struggles and problems. It is one of my favourite songs from my repertoire. It was released in mid-2009. My first single, “Moonwalk”, was written by Sven Lõhmus and placed 2nd in the Estonian Eurovision pre-selection (right after Suntribe’s “Let’s Get Loud”). In 2004, I won the Sky Plus Eurovision competion, after what, Sven Lõhmus wrote me the song. This became the cornerstone of my career and named our sweet record label, Moonwalk. 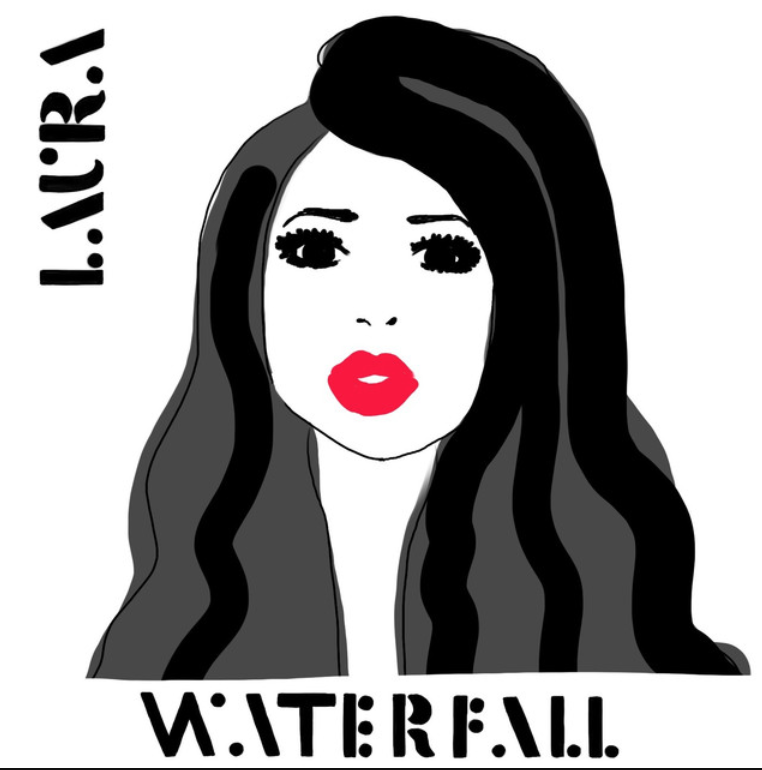 “Waterfall” was released in late 2017, along with its lyric video, created by the multi-talented Pia Pikkor. In 2016, I took part in the Estonian Eurovision pre-selection Eesti Laul with the song “Supersonic”. The track was written by Sven Lõhmus and placed 2nd in the competition. “2020” is a promising look into the future. A speculation of what might happen by the year 2020. What will come? What will happen? … The premiere of this song was in the Estonia’s then-most-watched TV show “Tantsud tähtedega” (Dancing with the stars) a week before my first compilation album “Sädemeid taevast” was released. This song is all about summer. Summer is something that lives in our hearts throughout the entire year, even if it’s freezing outside. 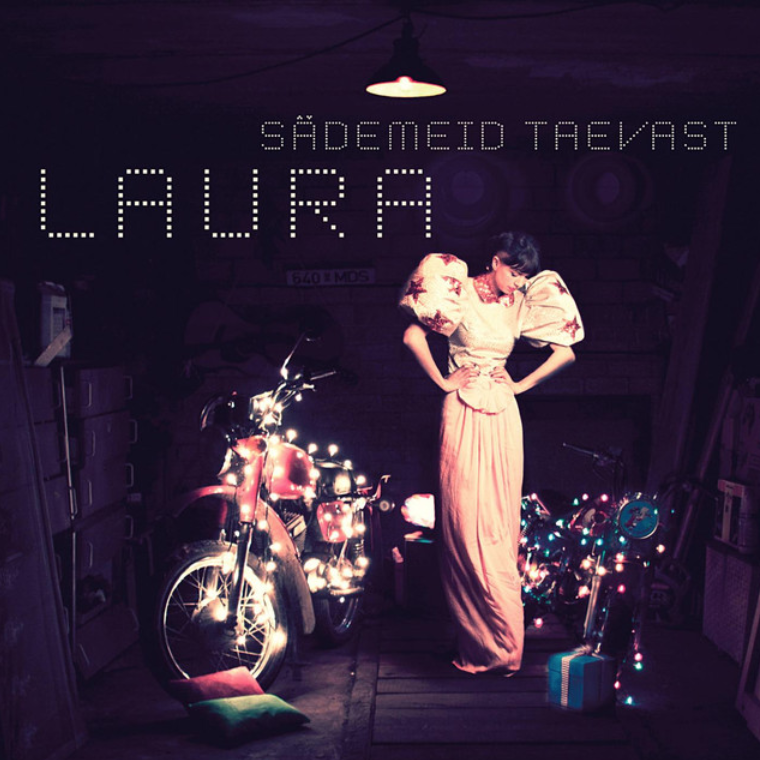 “Südasuve rohtunud teed” (Grassy Midsummer Roads) was released as a single in May 2010. “Destiny” was my second solo single to take part in the Estonian Eurovision pre-selection. It was written by Sven Lõhmus and placed third in the contest. It served as the lead single from my second record “Ultra”. “Muusa” (Muse) was released as my third solo single and the lead single from my same-titled debut album. It tells a story about the process of creating something new and big. Written by Sven Lõhmus. “Verona” was Estonia’s Eurovision entry in 2017, performed by Koit Toome and me. The beautiful music video was made by KJ Karits and Magnus Müürsepp. “Head uut aastat!” (Happy new year!) is the New Year’s song written by Sven Lõhmus and released during the first minutes of 2013. The song was the first thing that aired in 2013 on the national TV-channel ETV, after the president’s speech. “Kustuta kuuvalgus” (Kill The Moonlight) was the fifth single off my second record “Ultra”. The song is about summer, love and living in the past. The single mix was released in 2011. “Ultra” is the third single from my second studio album. It is a hymn about the outer body experience, when you feel like you are connected to the whole world. Once you’ve experienced it, you’ll never forget it. “Lihtsad asjad” (Simple things) was released as the fifth and final single from my debut album. The message of the song is that sometimes, when it’s hard to talk to each other, we should just let the simple things do that for us. Just let it go and see what happens. The track also features the award-winning saxophonist Raivo Tafenau. My second single, “Sunflowers”, arrived two years later. It also competed in the Estonian Eurovision pre-selection, placing 3rd in the final.